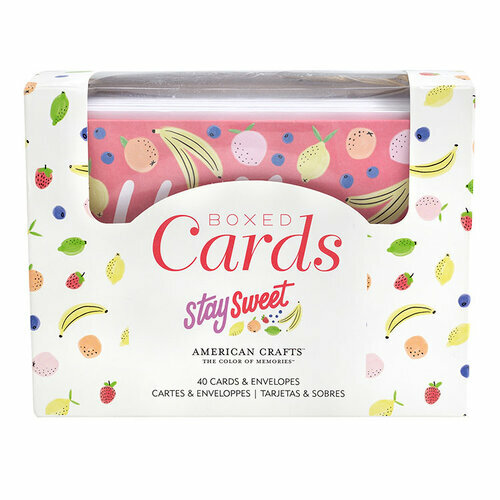 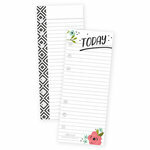 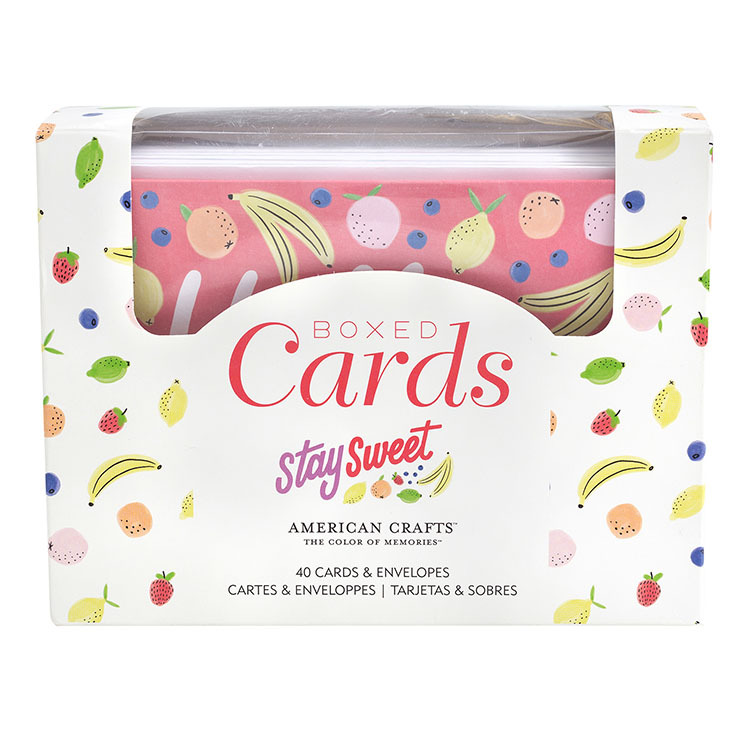 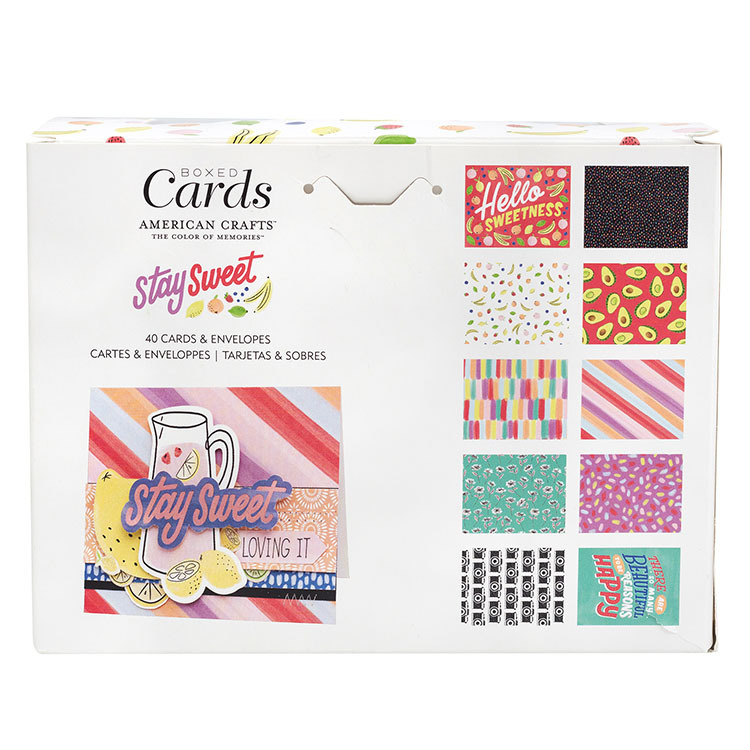 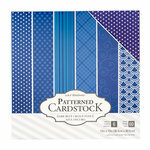 Send a sweet note at any time throughout the year with the Stay Sweet Collection Boxed Cards Set by American Crafts. 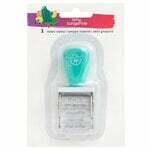 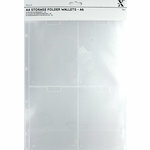 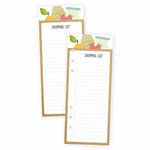 Included in the package are 40 ready made cards and envelopes in a 6" x 4.5" package. 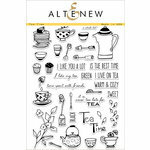 The set is designed by Amy Tangerine.